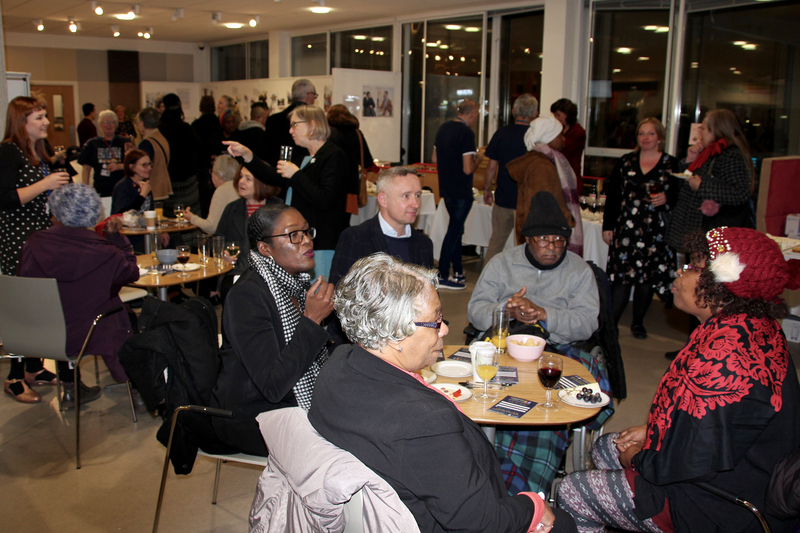 To celebrate the success of the project and its expansion, aspiring Compassionate Neighbours, community members and supporters came along to our celebration evening. It was a great evening with drinks and nibbles, inspiring talks, an exhibition and information stand. People shared ideas, spoke to some of the Neighbours, the team behind the project and found out about how to join the movement.